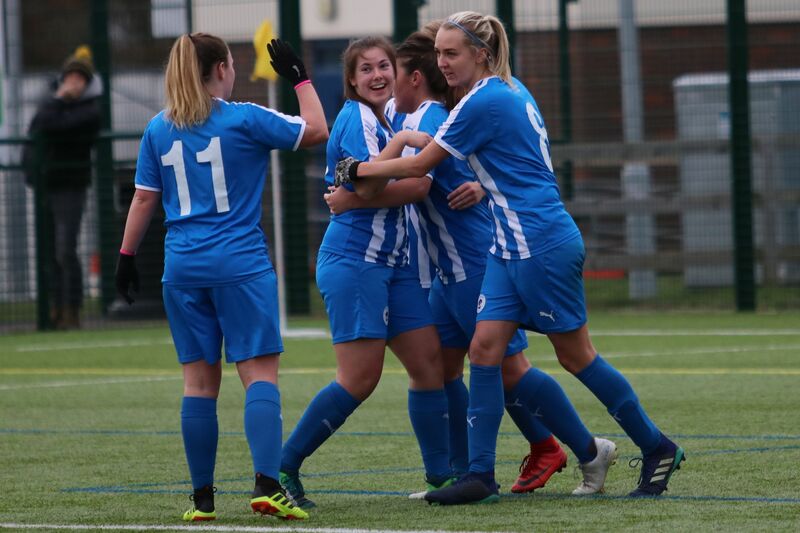 Chester Football Club – Official Website » WOMENS | Chester FC Womens team to play at the Swansway this Sunday! The Cup game will kick off at 2pm, with Extra Time and Penalties available if needed in the home tie with Northwich Vixens. Entry to all spectators is FREE – however a donation bucket will be at the turnstile, with every penny raised aiding the Womens setup. Ahead of the tie, Manager Dean Vian said: “We are, as ever, delighted to be able to play our cup tie on the pitch at the Swansway. Please note, refreshment kiosks will not be open at the stadium. You are more than welcome to bring your own!